ThemeParkMama: Primal Kitchen A great way to make food better! I am always on the lookout for new and healthier food options for my kids and I. 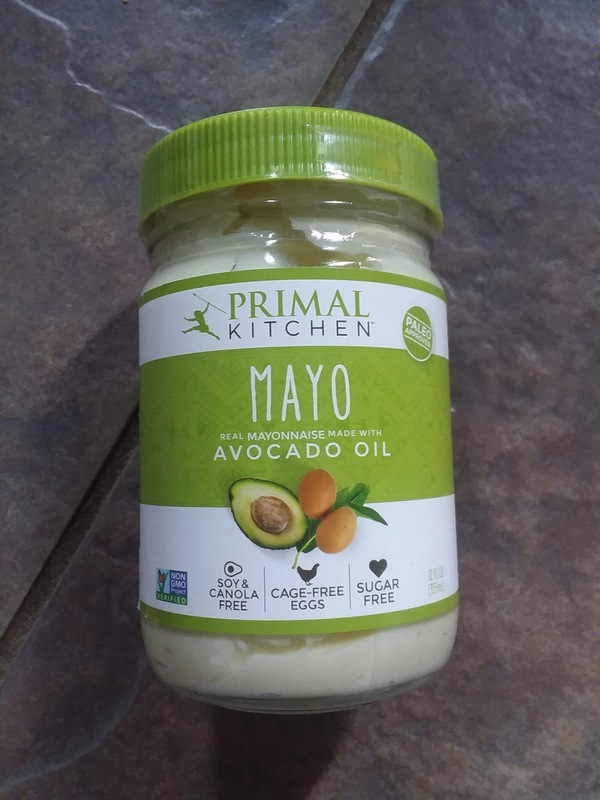 Which Primal Kitchen is a great selection of condiments, oils, dressing and more that help make food taste better with better health options, which all can enjoy. 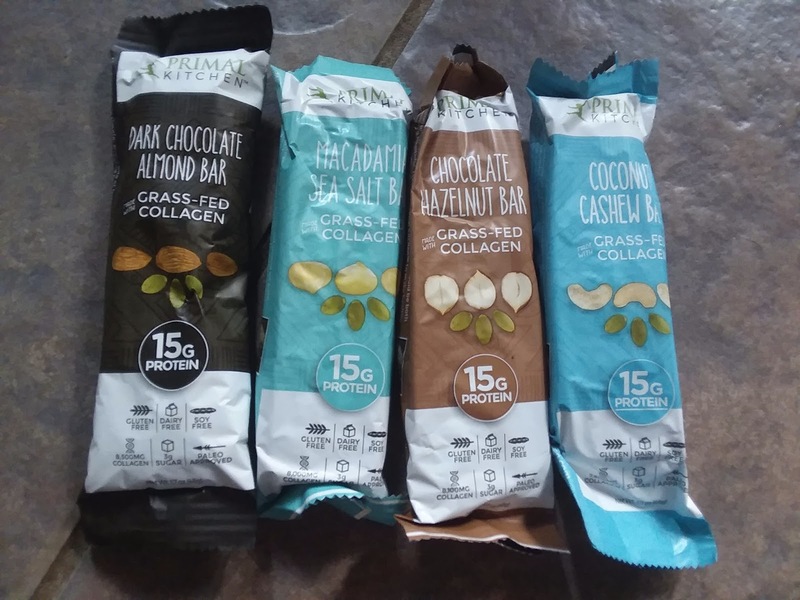 A great way to start your day is by enjoying one of many flavors of bars that Primal Kitchen offers. 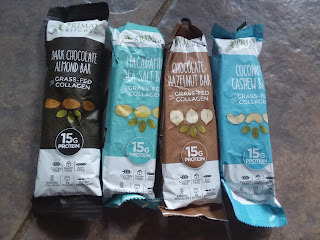 My personal favorite was the Coconut Cashew Bar. 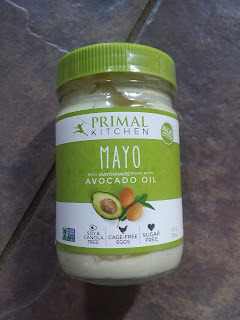 Primal Kitchen Mayonnaise with Avocado Oil wow it took my chicken sandwich to a whole new level! We also used it for deviled eggs and potato salad who knew such a simple change in product could taste so amazing. I am always looking to change up cooking especially when it comes to cooking on. 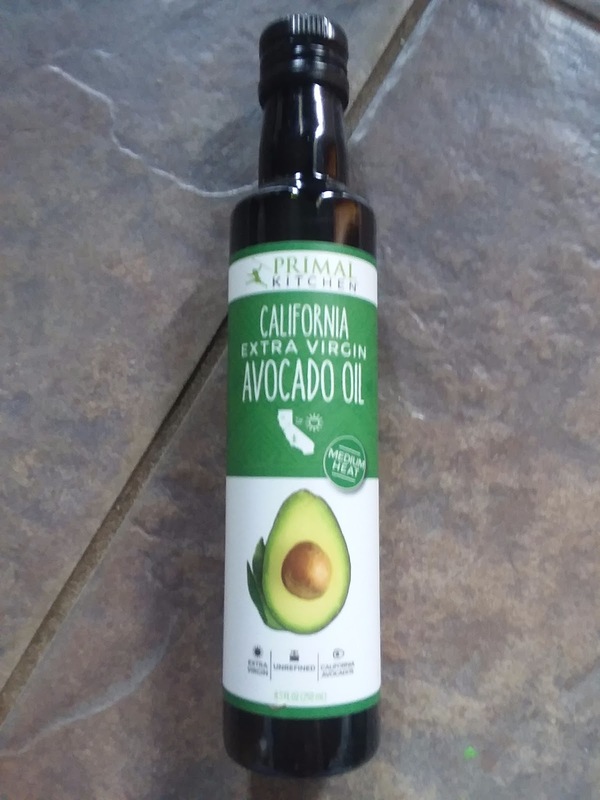 Primal Kitchen Extra Virgin Avocado Oil is a great substitute for corn or vegetable oil which do you really know what it is all made of? I know I don't but with Primal Kitchen Extra Virgin Avocado Oil I know what is going in and on my food. Last item I had a chance to try was the Primal Kitchen Ranch Dressing. 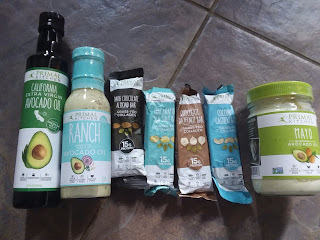 I am a HUGE fan of Ranch, I am always looking for new brands to try and I use it in salads, dipping chips, veggies and more. 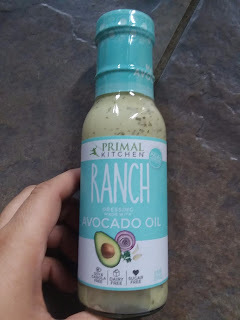 I must say that Primal Kitchen Ranch Dressing is on the top of my list and now I wanna try their other selection of dressing. You can check out the whole line of Primal Kitchen products by visiting their website here.